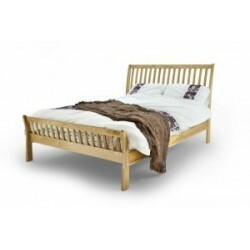 Wooden Beds There are 108 products. 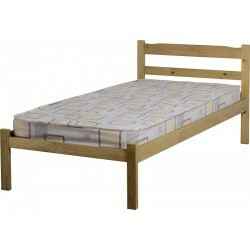 Armstrong Double Bed. Influenced by the orient and completed with oak finished posts. Available in Black finish with different sizes. Tapered legs and clean lines define this handsome design. 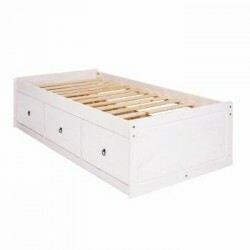 A choice of size and high or low foot-end to suit individual taste and requirements, along with two bedside table options (single drawer or three drawer) ensure its broad appeal. Available in Oak with different sizes. A subtle curve to the top-rail combines with sharp vertical lines to create a striking headboard for this charming, low foot-end bed. A well-proportioned, two drawer bedside table complements this design. Available in Oak with different sizes. The Windsor Bed presents a strong sense of character, combining horizontal curve with clean straight lines to create a classic design. Available in Oak with different sizes. 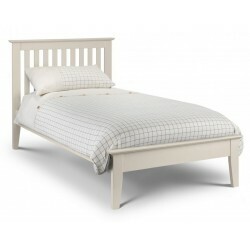 Lincoln is a contemporary styled bed that presents a fresh take on a traditional looking slatted frame. Elegant proportions and clean, straight lines allow the natural beauty of the wood to shine through, creating a strong, characterful design that will suit a variety of bedrooms. Available in Oak with different sizes.